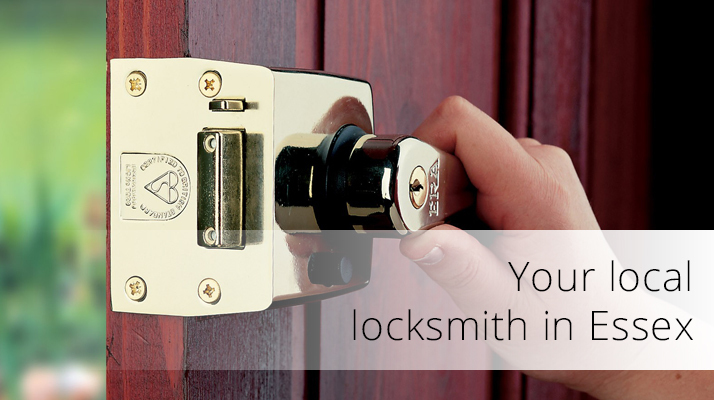 Need a locksmith in Witham? 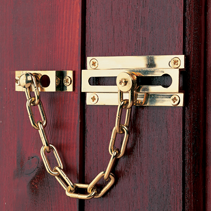 Locked out of house, or lock broken? 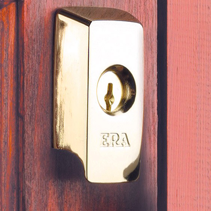 1st Safe and Sound was established in 1986 and offer a professional and competitively priced locksmith service throughout Essex. 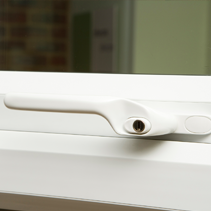 1st Safe and Sound Limited are Essex Trading Standards approved and WHICH? 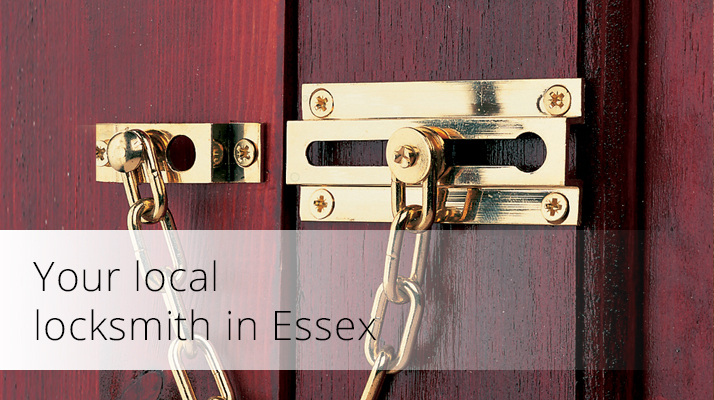 Local trusted trader locksmiths, offering professional security advice and full lock replacment, lock repair, lock fitting and emergency lock opening service for domestic and commercial customers throughout Central and Northern Essex, from 8am to 8pm. 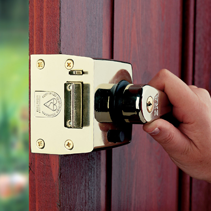 We can respond to emergency lock problems throughout Witham, including Witham, Silver End, Terling, Hatfield Peveral, Wickham Bishops, Rivenhall, Great Totham, Little Totham, Cressing, Kelvedon, Feering, within 30-60 minutes. 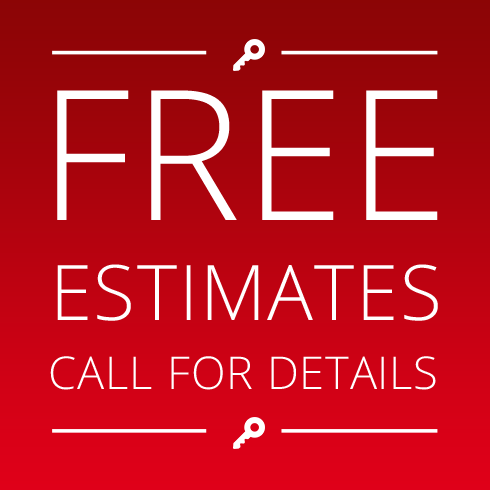 You will be provided with an estimate and no need to worry about hidden charges. 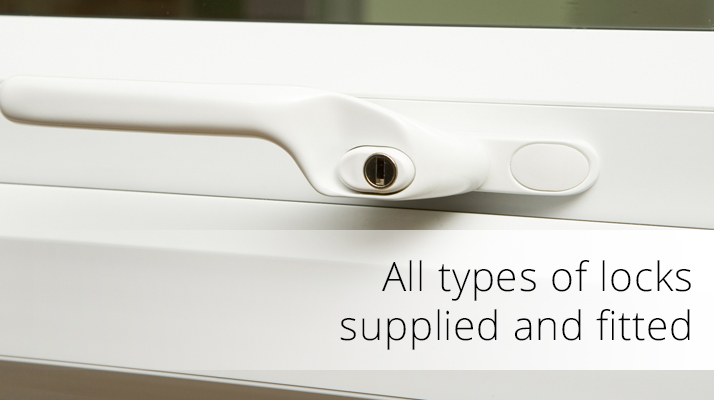 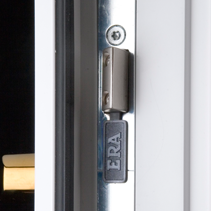 We will always attempt to open your door without damage to the lock or door. 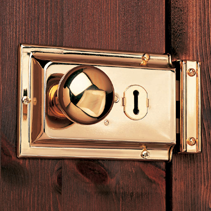 Not just Chubb and Yale locks ! 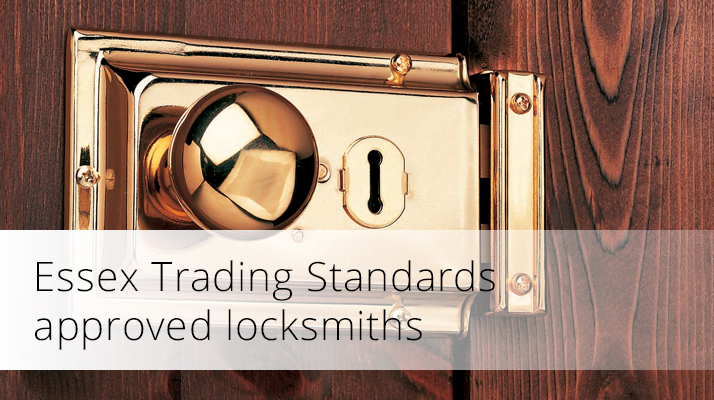 1st Safe and Sound Limited are Essex Trading Standards approved locksmiths, offering professional security advice and full fitting and opening service for domestic and commercial customers throughout Central and Northern Essex, from 8am to 8pm.